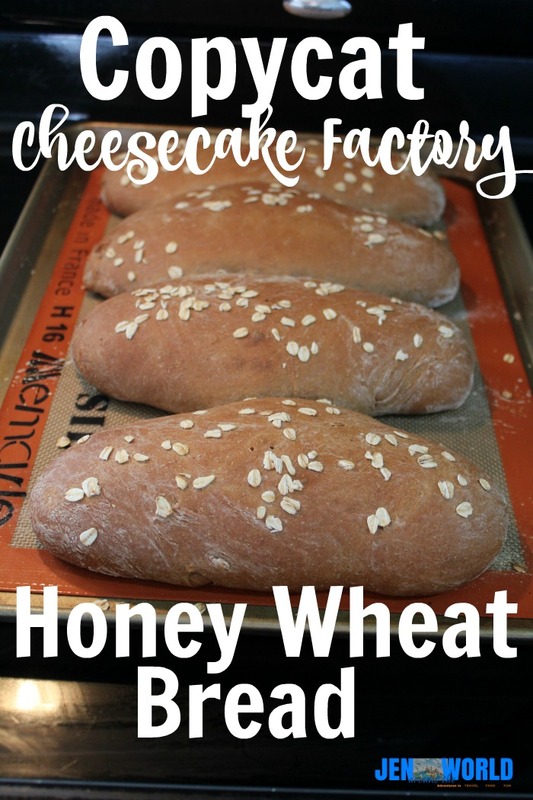 If you have ever been to the Cheesecake Factory to eat and have scarfed down basket after basket of their delicious honey wheat bread, then you will be excited to hear about my newest recipe — Copycat Cheesecake Factory Honey Wheat Bread. 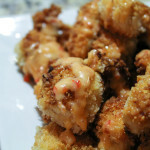 When I first discovered this recipe from the blog Taste, Love, and Nourish, I knew it was one I wanted to make. 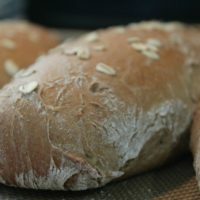 This is my ALL time favorite bread on the planet and being able to make it from the comfort of my own home is perfect. Beware though, because this bread is SUPER addicting. You will not be able to eat just one piece. You will want to eat the entire thing. The entire thing — seriously. 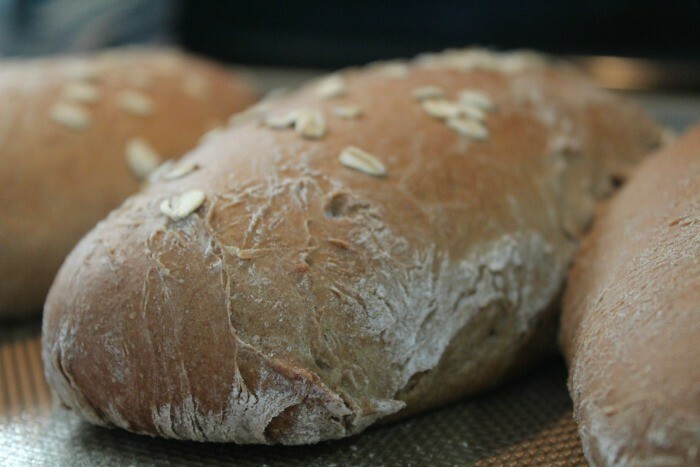 Your house will fill with the smell of molasses and fresh baked bread. 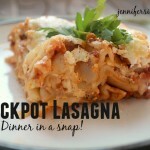 You will definitely thank me for finding this recipe for you and recreating it. 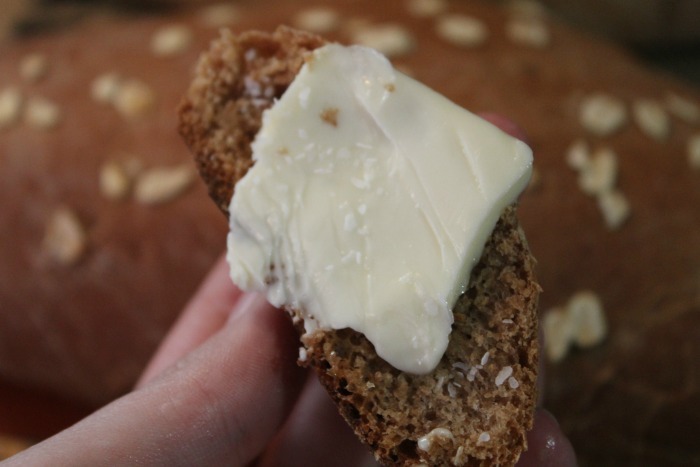 Once it comes out of the oven though, slice you a piece off and top with a pat of real butter. Oh my goodness! Your mouth will water from the first bite! 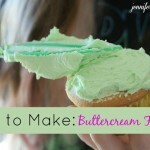 In a large bowl or in the bowl of a stand mixer, whisk together the flours, cocoa powder, sugar, salt and yeast. Set aside. In another bowl, stir to combine the warm water, butter, molasses and honey. 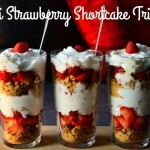 Make a well in your dry ingredients and then pout the water mixture in and either mix with a sturdy spoon or using the paddle attachment of a stand mixer. Mix until the dough comes together. Knead the dough by hand or with a stand mixer for about 5 to 8 minutes. If kneading by hand, knead on a heavily floured board, adding just a bit more all purpose flour as needed. Place the ball of dough into an oiled bowl, cover with plastic wrap and a dish towel and set aside to rise for 2 hours. 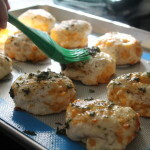 Divide the dough into 3 pieces. Roll each piece out into about a 9 inch log. 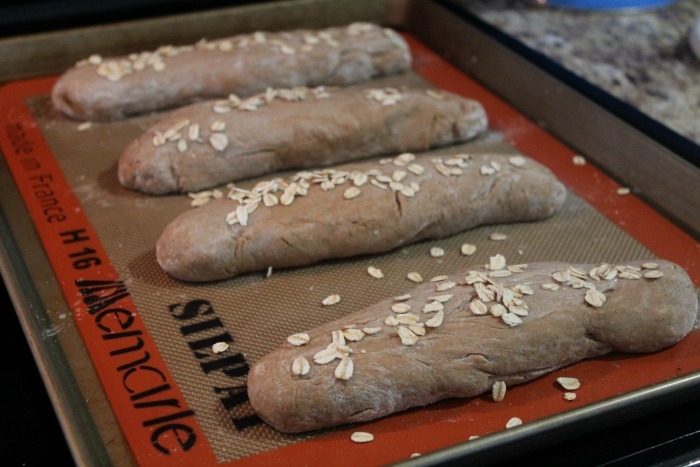 Place the loaves onto a parchment lined or lightly greased baking sheet. 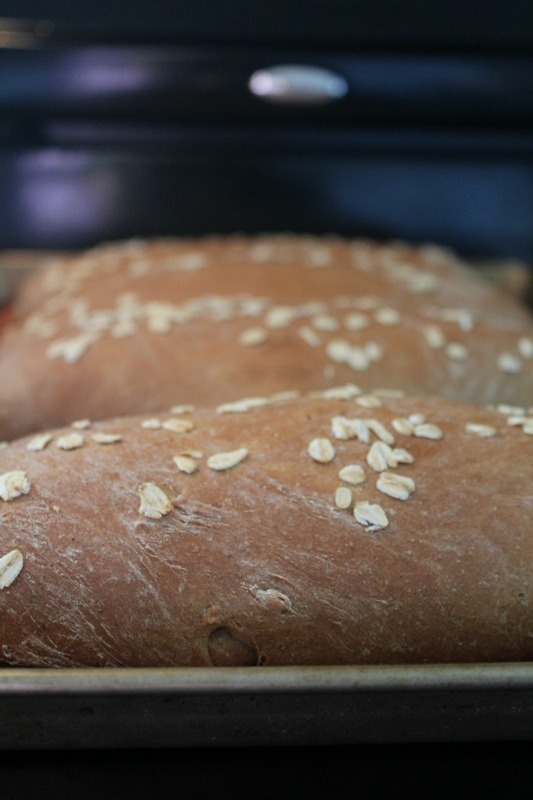 Sprinkle a bit of rolled oats on top of each loaf and lightly score each loaf diagonally, if desired. Cover lightly with plastic wrap and a dish towel and set aside to rise again for 30 minutes. Bake the loaves for 20 minutes. When done, cool on a wire rack.